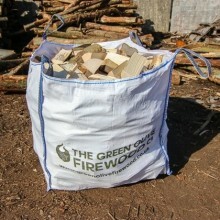 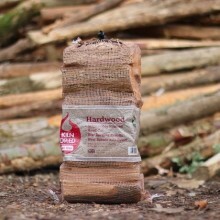 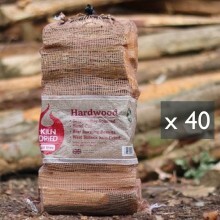 We offer a range of quality firewood for all occasions. 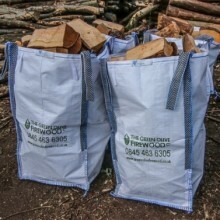 From individual bags to bulk bags, we can cater for your needs with quality products and competitive prices. 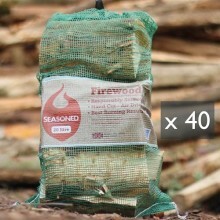 Please check out our range below. 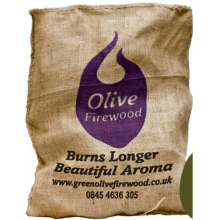 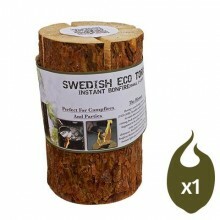 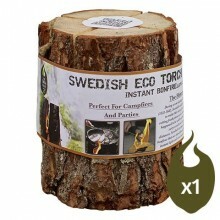 Green Olive Premium Olive wood logs offer a longer, more economical burn with a beautiful aroma. 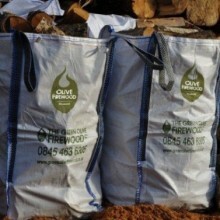 Oli..
Green Olive kiln dried hardwood logs are sourced from managed woodlands.The moisture of Green ..
Green Olive kiln dried hardwood logs are sourced from managed woodlands.The moisture of Green Olive ..
Green Olive UK hardwoods are sourced from managed woodlands in Surrey & Sussex.The moisture of G..
Green Olive UK Hardwoods are sourced from managed woodlands in Surrey and Sussex.The moisture of Gre..
Olive Firewood 10KG e Handy Bag 10-20CM logs longer burning – more economical beautiful aroma tota..
Green Olive kiln dried hardwood logs are sourced from managed woodlands. 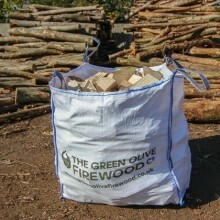 The moisture of Green Ol..
Green Olive UK hardwoods are sourced from managed woodlands in Surrey & Sussex. 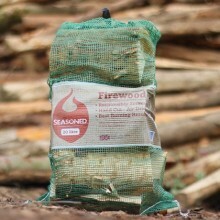 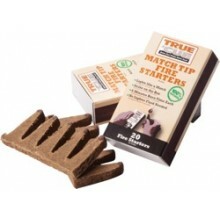 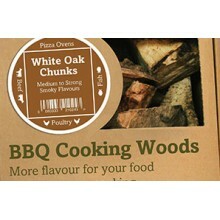 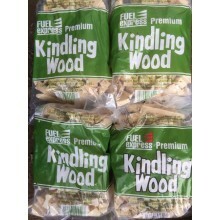 The moisture ..
Our premium kindling wood is for use on open fires, stove boiler and barbecues. 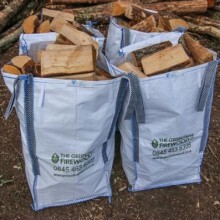 Ideal to get your fi..
WoodCoal briketts are a longer burning alternative to wood, with environmentally friendly low sulp..